Kylie Nix is a freshmen on the 2018-2019 newspaper staff. The most exciting part for her is to learn to be a better photographer. 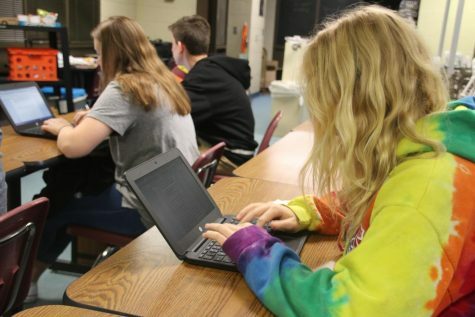 How Kylie Nix plans on helping this years newspaper is to take photos and write articles. She wants to learn photoshop so she can help with photos.